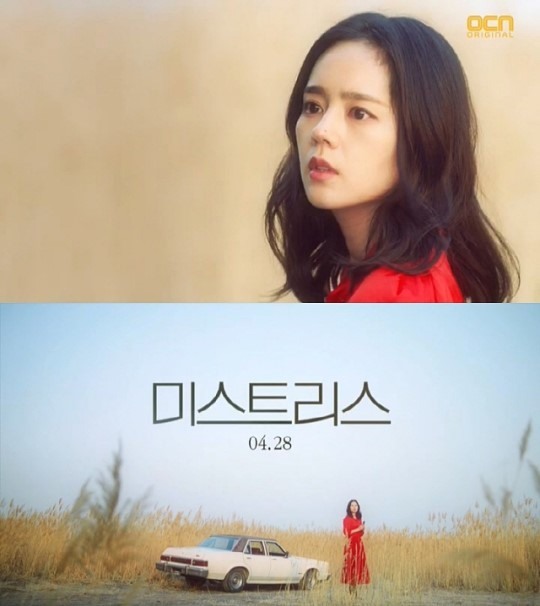 OCN’s new drama “Mistresses” is to start airing on April 28, starring actress Han Ga-in as the main lead. In the 12-episode drama, four female friends become involved in a murder case. The story aims to depict human nature through the elements of revenge, adultery and betrayal. A teaser clip of the drama, featuring Han standing alone in a deserted field, was released Sunday. The mystery-thriller drama is a remake of BBC’s work of the same name, aired from 2008 to 2010. The story was remade on the US’ ABC as well. Korean actress Kim Yoon-jin, also known as Karen Kim, was a cast member. The drama is to air every Saturday and Sunday at 10:20 p.m.